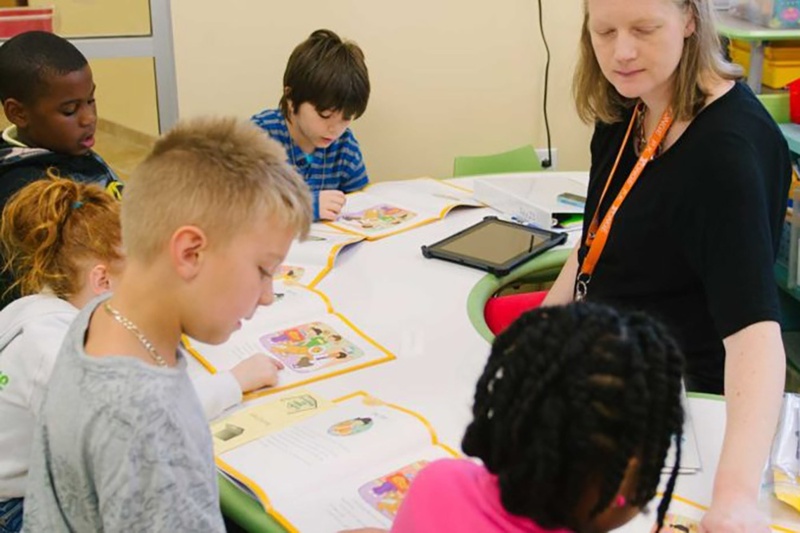 SIPPS (Systematic Instruction in Phonological Awareness, Phonics, and Sight Words) helps new and struggling readers in grades K–12 build the skills and confidence they need to gain reading fluency and comprehension. For students who struggle with decoding, SIPPS can be used to accelerate students to grade level quickly. Students identified with dyslexia or other learning challenges benefit from simultaneous activation of learning modalities that include physical movement and tactile sensations. For these students, Intensive Multisensory Instruction for SIPPS® provides variations that can be readily added to the original SIPPS routines.